In 2015 we released our new packaging - and we are so pleased with how it turned out that we had to share the story behind it with you! Our old lids weren't the easiest things to remove, and over the years we had a lot of feedback from customers about this. With our new containers the lids were one of the first things we looked at. Our new lids are far easier to remove - with more rounded edges they are nicer to deal with, too. Lids can still be replaced snugly on to containers to much sure the contents are kept safe inside - just make sure you hear the 'click!' when you put them back on. You will also find a tamper-evident tab at the top of the packaging to assure you that your purchase of your pet's favourite food is as fresh as it can be. Our new containers have a slightly altered shape to make them a bit more easier to hold. You will also find four little feet at the bottom of the pottles - these fit perfectly on the top of the lids to ensure our stack of Jimbo's in the pantry is less likely to topple over if it gets a bit jostled. Not only this, but when you are storing your Jimbo's containers away for another time, you can fit both the 940g tubs and the 475g tubs inside each other! Each lid also fits on top of any container, no matter the size or flavour of the pottle it came from. While the formula of the plastic hasn't really changed, it is formed in such a way that the containers are now stronger to reduce the chance of breakage. One of the first things you will notice about our new packaging is the label. The design and content is of course a bit different, but you will also find that the label is actually set inside the plastic of the container.  This means the containers are a single footprint rather than having plastic, a separate label and adhesive. The technology to do this is state-of-the-art, and we are really excited about this innovative achievement. If you were hoping to remove the label, don't panic! 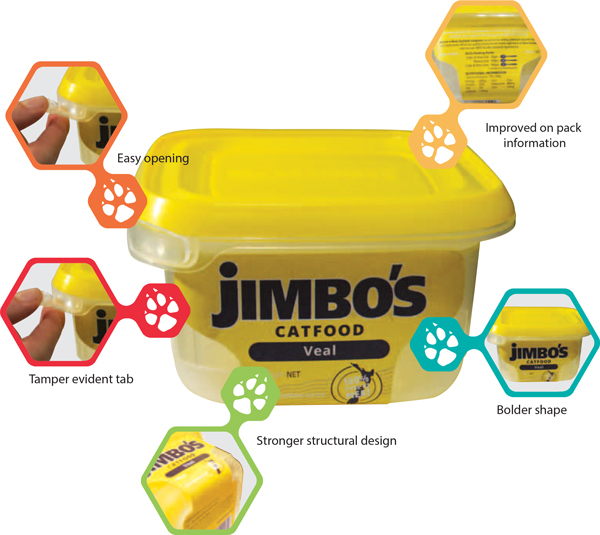 We have created some really groovy Label Templates that you can print off and stick over the top of your Jimbo's label to make a completely personalised container! We love the look and ease-of-use of the new packaging, and hope you do too! We also love to hear about the different uses people have for them - head over to our Feedback Gallery to send us a photo of the nifty ways you have recycled your new Jimbo's containers!